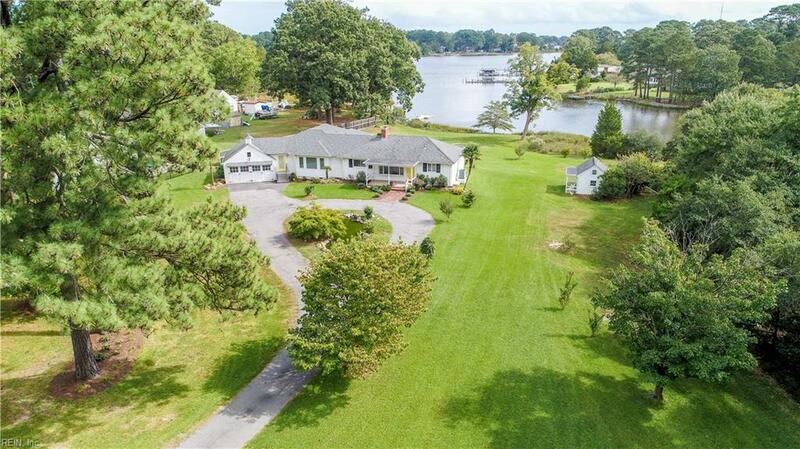 You have found a rare jewel with this Sprawling Ranch on 3 acre deep water front lot with beautiful Water views from every room. 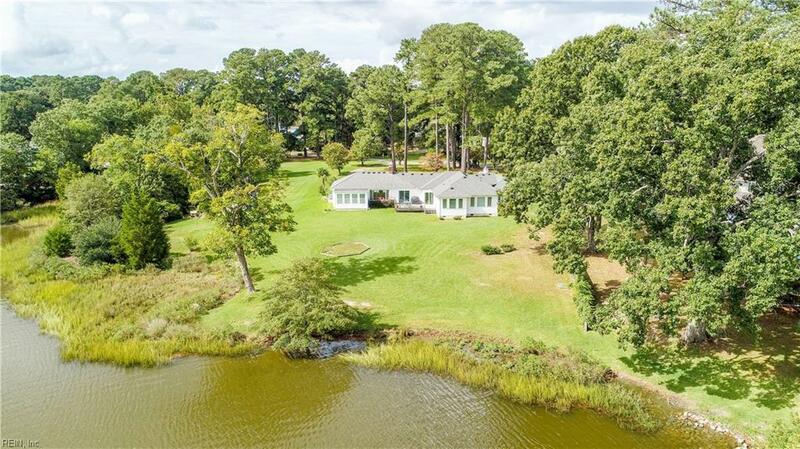 Impeccable design of classic meets modern, old world charm and contemporary floorplan in this original 1950s built home with a 2000 sqft addition built in 2014. Flawless transition from old to new. If youre looking for an elegant home with a Open floor plan thats perfect for entertaining, look no further. The Gourmet kitchen has beautiful granite countertops, Island w vegetable sink, wine bar, 5 burner double oven stove, soft close cabinets, built in pantry, and pull out shelving throughout. 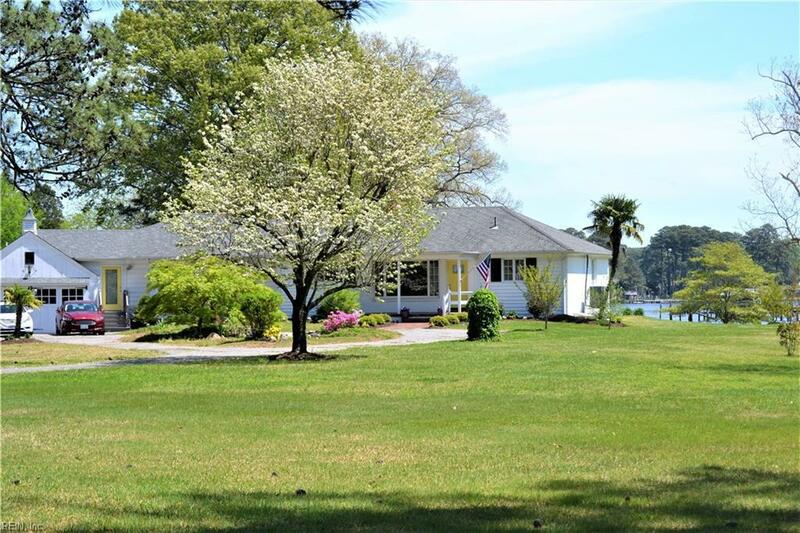 The bright open great room boast w high ceilings, large picture views of the River, sliding glass doors to Deck, and built in entertainment center. Master suite with Rain shower, bidet, double sink, and walk in closet. Classic cozy Livingroom with Brick fireplace, and water views. Hardwood floors through out entire home other than master suite. 600SQFT basement & more.